Hire jazz musicians for your special event. 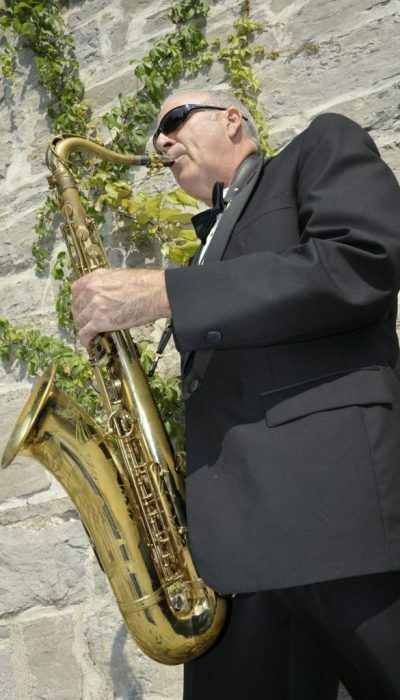 The Peter Forêt Jazz Duo is Ottawa’s best live jazz group for event entertainment. Elegant instrumental jazz background music, played at a volume you can easily talk over. Music from “The Great American Songbook” [standards], Latin/Bossa Nova, and light popular music. Featuring René Lavoie on tenor and soprano saxophones, flute. 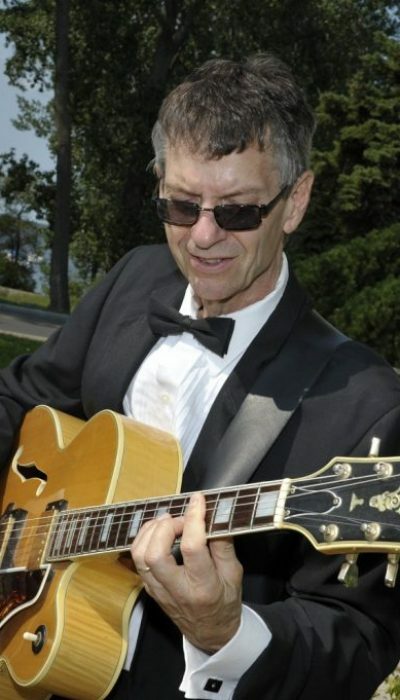 The Peter Forêt Trio has been performing background music for special events in Ottawa/Gatineau since 1992. We play elegant instrumental mainstream jazz, pop and Latin jazz. Experienced in corporate events, cocktail receptions, product launches, wedding receptions, wedding ceremonies, holiday parties, anniversaries…virtually any kind of special occasion or social event. The trio is comprised of tenor saxophone and flute, 6 string bass and guitar. The band’s presence onstage is energetic and enthusiastic, and offstage they are warm, friendly and eager to please. 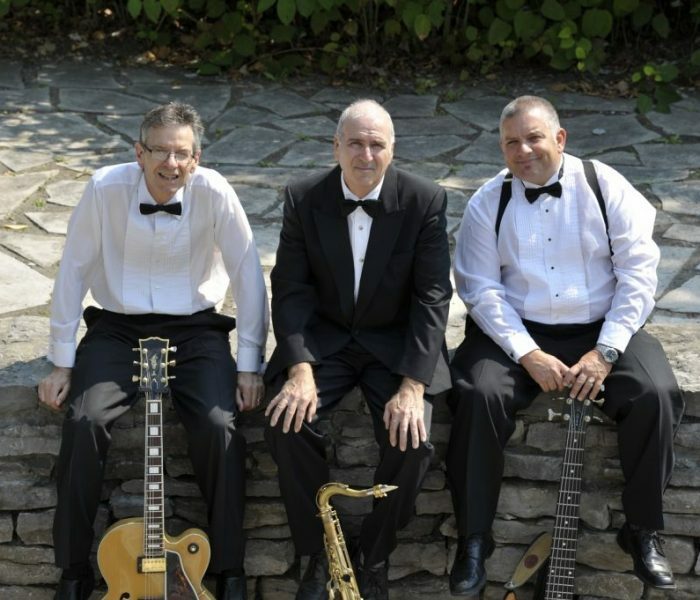 With over 100 years of performing experience among them, The Peter Forêt Jazz Trio understands the stress of organizing the perfect event, and we are committed to making sure the musical part of your corporate or private event runs smoothly and stress-free. On site, we are able to serve our client in either French or English. We are also able to supply a quality sound system for speeches, presentations, etc.